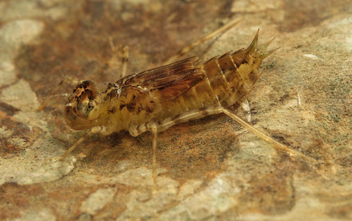 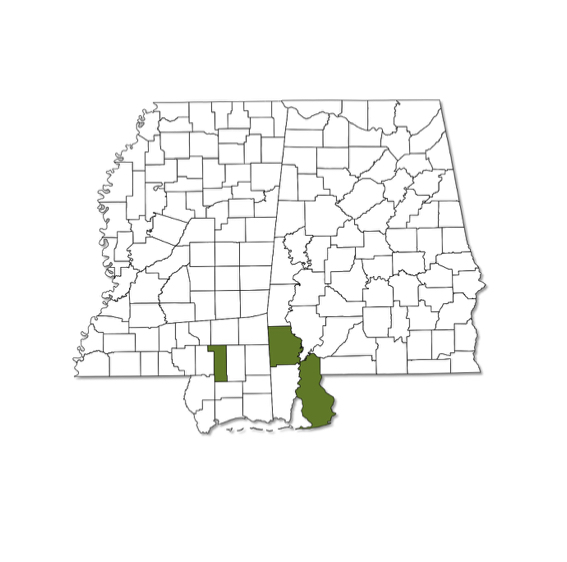 Brachymesia furcata was first documented in Alabama in 2015, when a male was photographed in Baldwin County; in 2017, a second population in the state was found in a public fishing lake in Washington County. 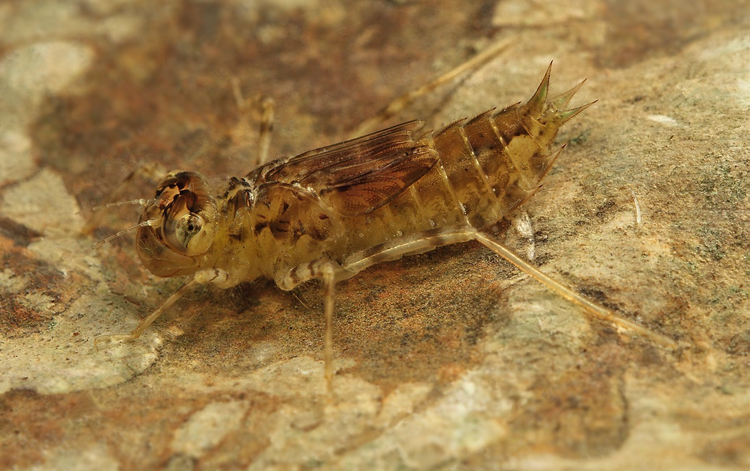 In 2016, a local naturalist discovered a large population of the species at the city of Hattiesburg sewage treatment lagoons in Forrest County, Mississippi. 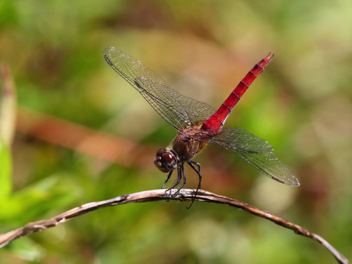 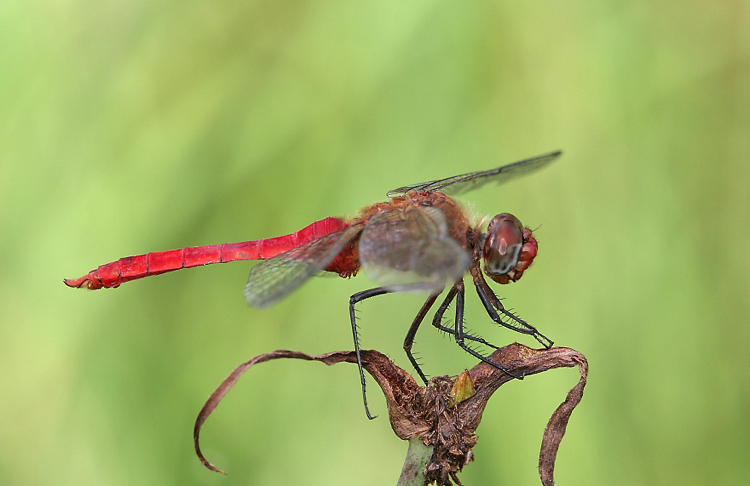 This tropical dragonfly is apparently expanding its range to the north; recent records have also been documented from Georgia, Louisiana, and the Florida Panhandle. Breeding habitat is open, lentic waters, including brackish ponds.